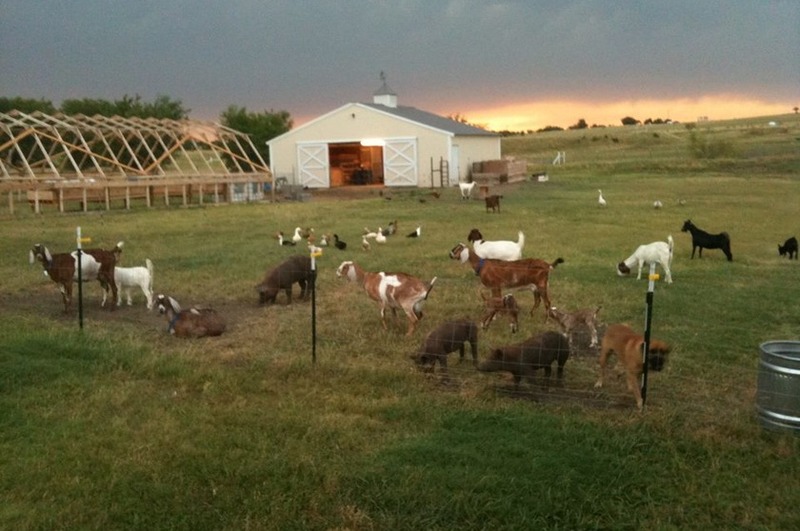 We are a small family farm who believes in raising and processing our animals as naturally and humanely as possible. We are looking to expand our relationships outside of the current CSA offerings, and make our exceptional products available to restaurants, chefs, and people who love great food produced as naturally as possible. Products Overview: We raise free range broilers, ducks, turkeys, and geese, along with a limited amount of meat rabbits and jumbo meat quail. Also available is quail eggs as season permits. For the 2017 year, we hope to add pasture raised Tamworth pork to our offerings.